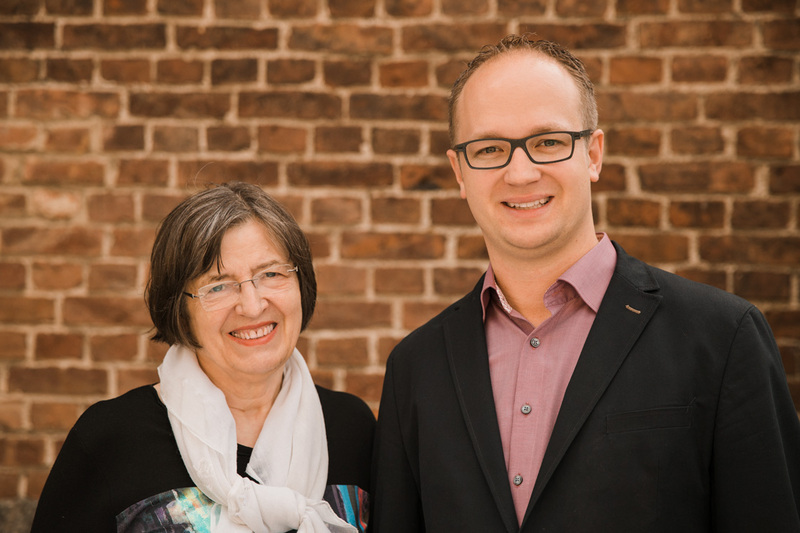 Dominik Skiba is born in 1983 in Adenau and works as an independent real estate broker since 2008. Brigitte Skiba is born in Vienna in 1943 and grew up at the Nürburgring. For over 30 years she as an independent entrepreneur led the real estate business. 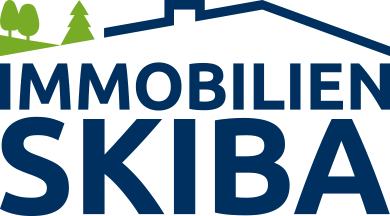 Eva Fall supports Immobilien Skiba since 2009 as assistant of the company management in administrative and organizational tasks. 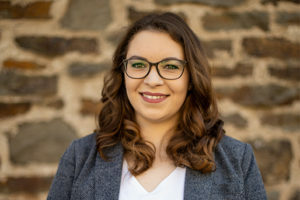 Since 2017, Julia Kerschgens is trained as a real estate agent at Immobilien Skiba.